Hi! 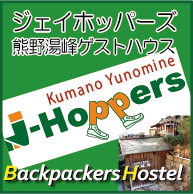 This is Yui from Kyoto Hana Hostel. Last week, I went to Maruyama Park with my friends to see cherry blossom. We had kind of picnic party with watching cherry blossom. It was not full bloom but currently it getting more beautiful. If you have chance to visit Kyoto in this season, please visit Maruyama Park.